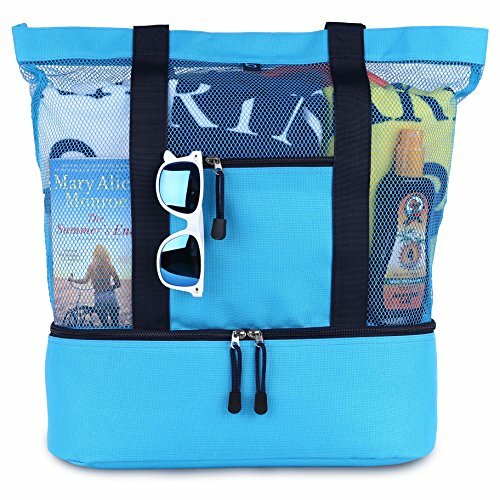 It’s THE bag that beach lovers can never say “No” to. 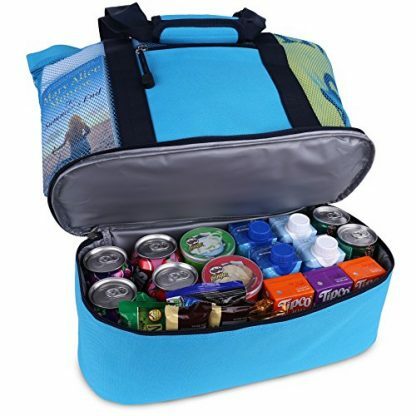 It is so roomy it’s got enough space for all beach essentials and more. Make that special person happy by getting something as great and as special as she is. This beach tote is perfect to give on special occasions and during the summer season. Get her all ready with this bag for the best beach vacation ever. 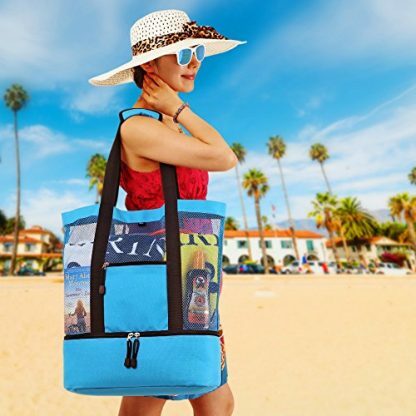 There are thousands of choices for buying a beach bag. But this Malibu Beach Bag surely bags the bacon. 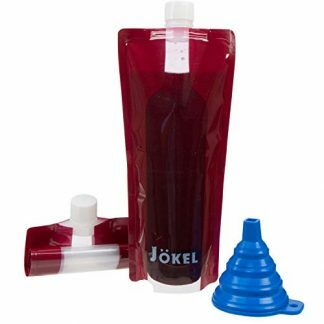 It stands out like some beach babe with its attractive and innovative design, and its convenient two bags in one brilliance. 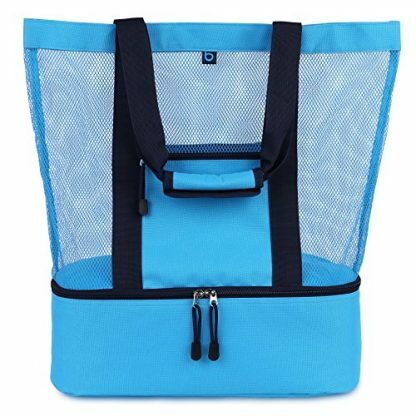 Its top portion is a mesh beach bag, with a soft cooler bag feature attached at the bottom. 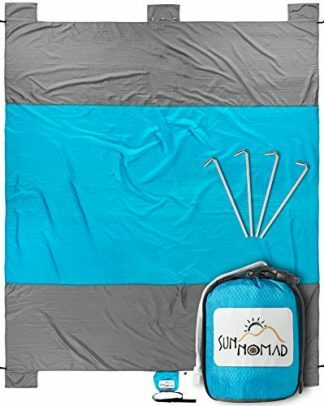 The mesh bag is spacious, but oddly doesn’t look bulky, for all your beach essentials, like beach towels, books and magazines, and if you have tots that love the beach like you, a few beach toys can fit in as well. There are also two outside zipped pockets with waterproof lining where you can stash your car keys, cell phone, and money. 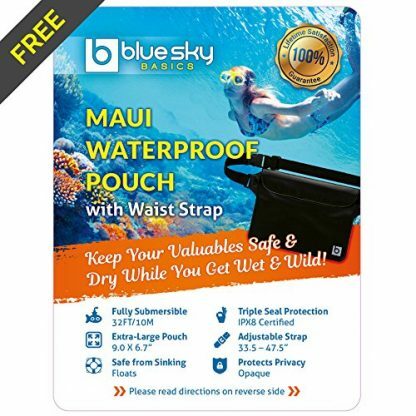 Plus, it also comes with a free waterproof pouch, making your beach trip free from the worries of accidentally getting your valuables wet. 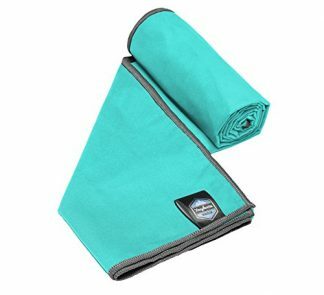 Its shoulder straps are 9 inches long, with a reinforced, padded handle that makes the tote bag more comfortable to carry. The insulated cooler bag at the bottom can even carry 12 cans of beverages or two bottles of wine with an ice pack. Nothing can get cooler than that! 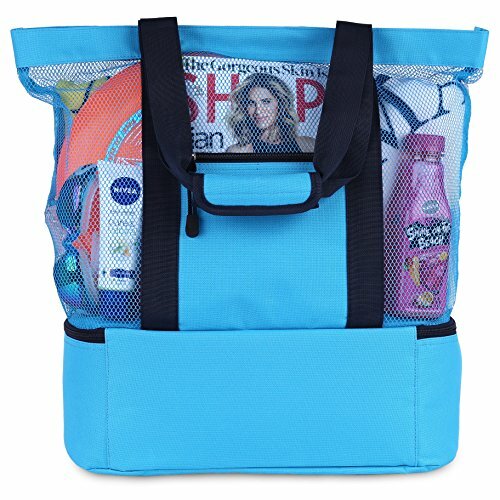 With all its features, this bag is ideal for any day at the beach, pool, water park, gym, picnics, cruises, tropical getaways, and even shopping. 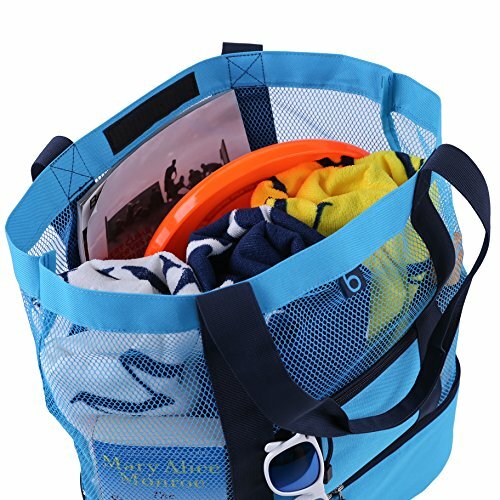 It is the perfect bag for all around fun family outings. So if you are looking for a beautiful yet practical gift to buy for someone, or even for yourself, this is it!